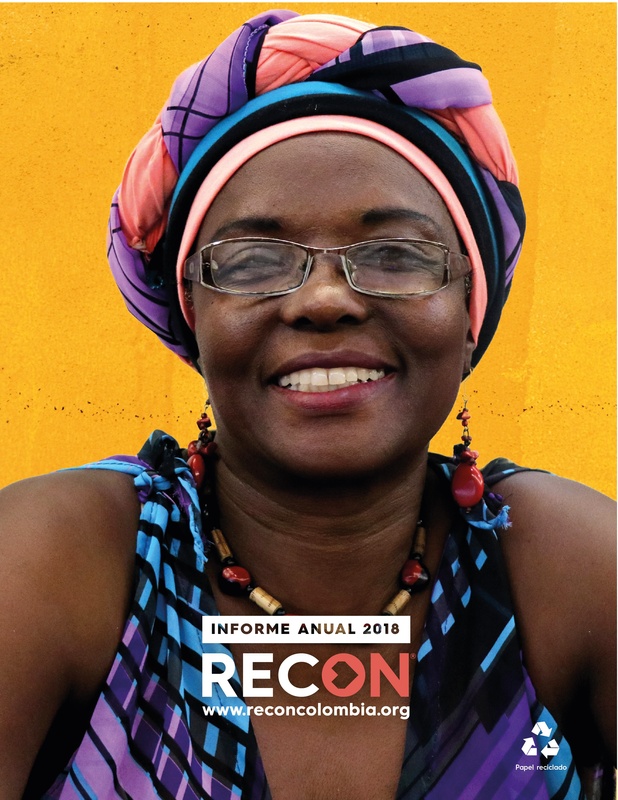 You want to receive information and news about RECON, subscribe to our newsletter! The Emerging Marketing Initiatives Program -EMI- of the Business School of the Externado University, visited the social entrepreneurship project Girls Without Fear in Soacha. 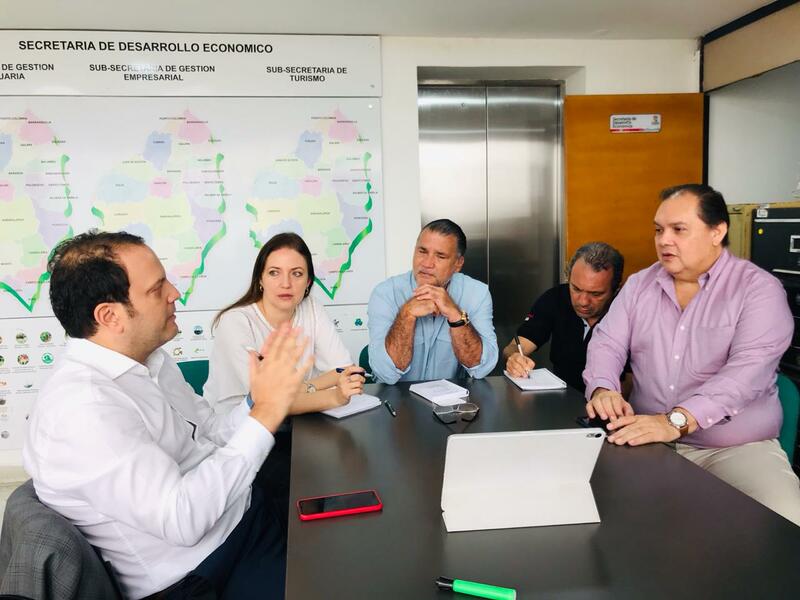 The visit was attended by José Mosquera, Director of the EMI Program; Eugenia Rosca, foreign teacher of the Externado; Alejandro Jurado, teacher and consultant of Externado; Carolina Duran, local student and Jazmín Mora, foreign student. 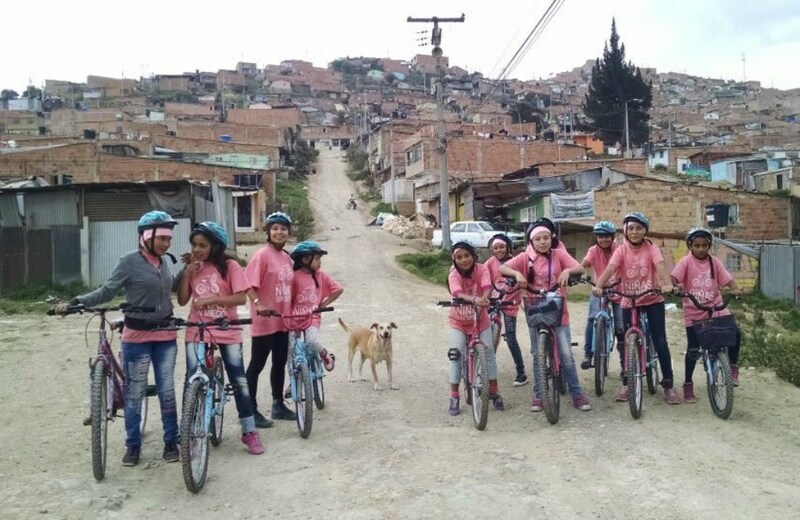 During their visit they met the Empowerment Center, to see how the project works and witnessed a Bike Polo training, a sports discipline, that they offer within the empowerment programs that they give girls of the Soacha commune 4. 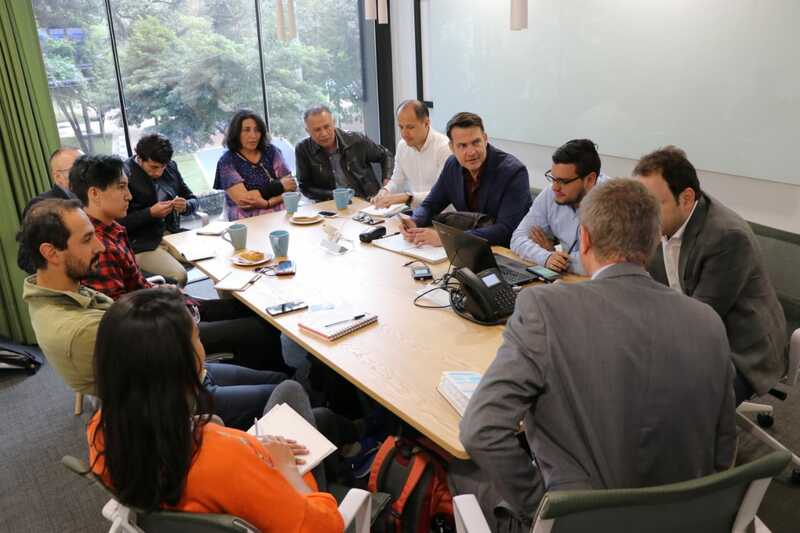 The visit was made within the framework of the alliance between RECON and the EMI Program with the purpose of making a diagnosis for this social enterprise to develop an improvement plan that allows to strengthen its business model and to make it sustainable. Niñas Sin Miedo is a non-profit organization that seeks to empower girls and adolescents in vulnerable conditions through the bicycle, as a tool to prevent sexual violence, gender violence and teen pregnancy. They use the bicycle and education to strengthen skills, build knowledge and transform attitudes that make girls eradicate violence and poverty circles. The programs Bike Polo, Bicipaseos and Biciescuela have accompaniment and psychosocial support. On the other hand, they hold conferences to colleges and universities on prevention of pregnancy in adolescents and prevention of abuse and sexual harassment. For companies they offer inspiring talks on gender equality and empowerment through bicycle and detection of sexual abuse symptoms in minors. With the talks, donations of volunteers and sales of products have managed to finance their operation, however, they need to think about developing a better business model to make it sustainable. 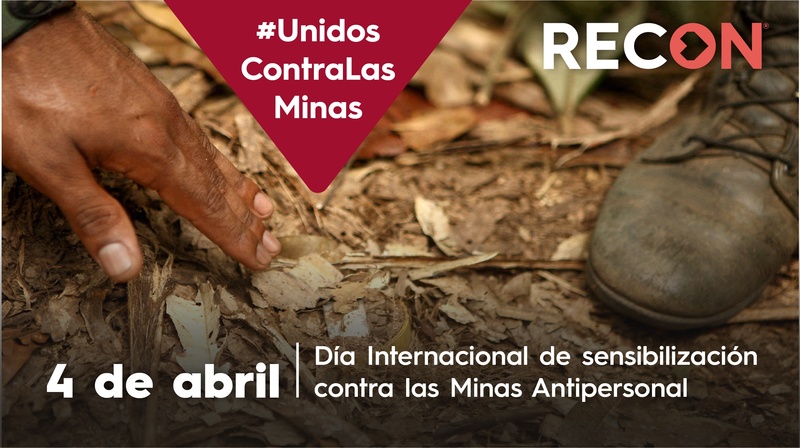 After the visit, they will receive an improvement plan with recommendations and suggested strategies that will allow them to achieve sustainability that will allow them to continue working to transform realities and build a different future. RECON, the Governor of Atlántico and the Chamber of Commerce of Barranquilla are united in favor of social enterprise in the Caribbean. Do you have any doubts? ¡Chat with us! How and why do we do it?